In full color and illustrated with art and photographs, this is a collection of the journals, fiction, letters, and sketches of the late Esther Grace Earl, who passed away of cancer in 2010 at the age of 16. 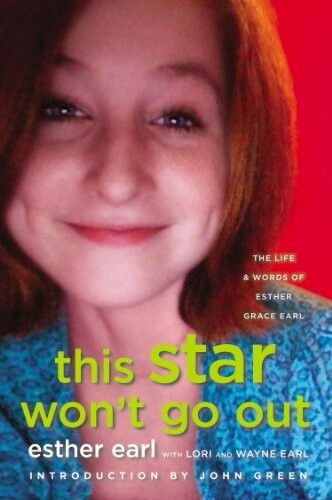 Essays by family and friends help to tell Esther's story, along with an introduction by award-winning author John Green. 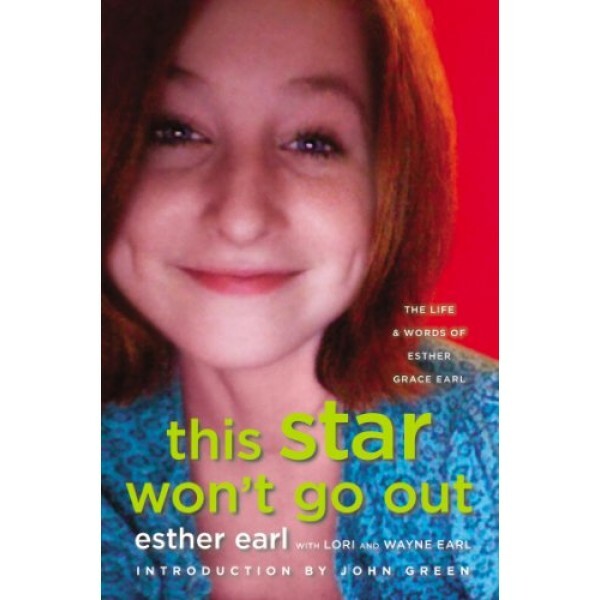 Esther was the inspiration for Green's bestselling novel The Fault in Our Stars and he dedicated the book to her. Wayne and Lori Earl are the parents of the late Esther Earl and founders of the nonprofit organization This Star Won’t Go Out, whose mission it is to financially assist families struggling through the journey of a child living with cancer. For more stories about of Mighty Girls living with medical conditions or grappling with the challenge of having loved ones suffering from such conditions, visit our Illness & Disease section in Life Challenges.